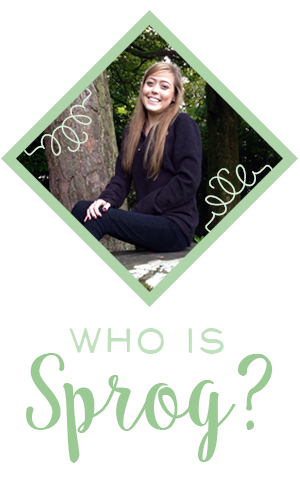 The Sprog's Life : Reality of Organ Donation!! 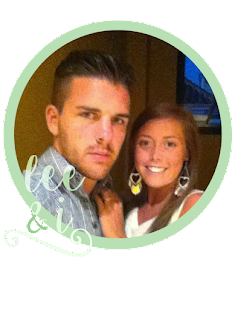 Well last time i blogged i spoke about my dear friend Paul, who's funeral i was due to attend. As i said before how inspirational this man was too me, well meeting his beautiful family and friends, i can see what an amazing support network he had, and as they say behind every great man theres a great woman and for Paul's wife Sarah this couldn't more true! without sounding weird it was one of the most amazing and uplifting funerals i had ever been too. i felt wrong to be upset, it most certainly was about celebrating his life!! the day just showed how great and kind person Paul was because the amount of people there to show there respect was incredible! i don't think ive ever been in the room with so many people! It felt comforting to me so i cant even imagine how it made his family feel, Paul was defiantly there running the show and keeping everyone going!! Theres Something that has been playing on my mind for a while that which i want to share my opinion on! so a few weeks ago i was reading a friend of mines blog that her fiance had written to update everyone as she was so very ill and couldn't do it herself, and i came across some comments that people or shall i say person had left after reading the entry which has really annoyed me!! 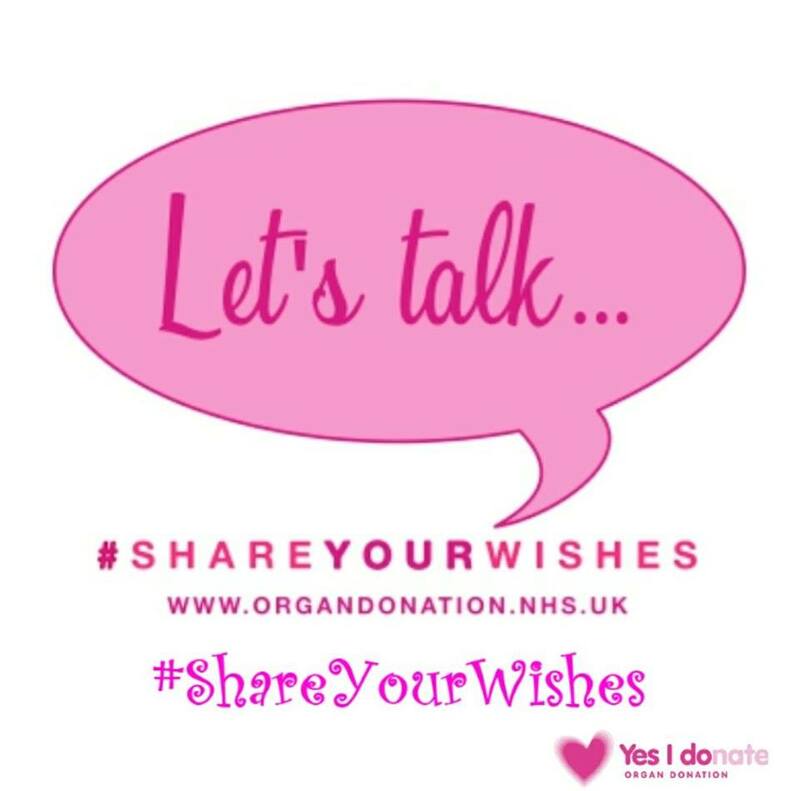 Organ Donation is a tough enough subject for people who are not living a life surrounded by friends or personal experience of needing organs, so every negative comment i see about it i cant help but get angry and feel the need to pipe up!! 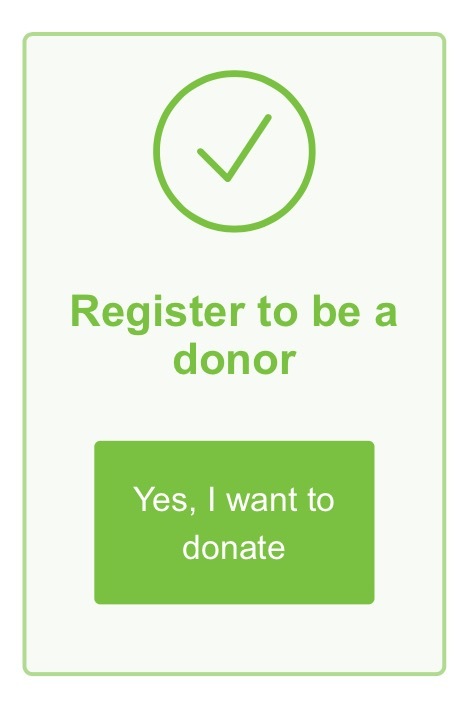 lets take organ donation out of equation for a second! 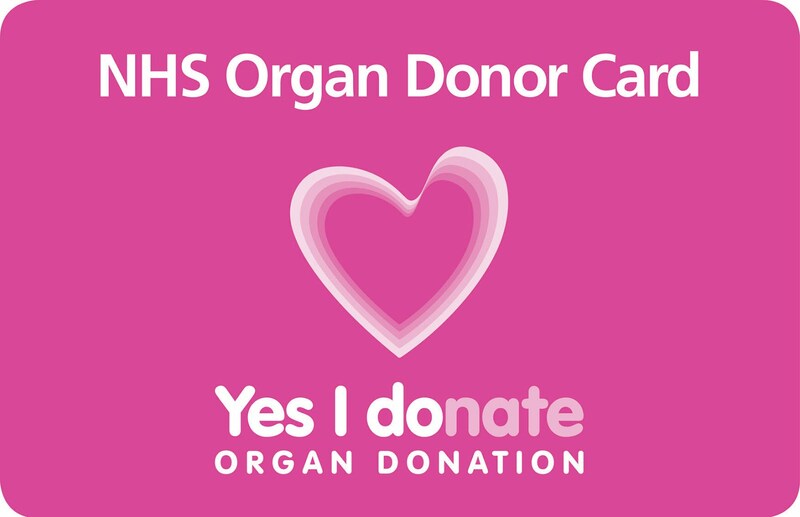 !...as sad as it is unfortunately people die every day for many different reasons, its nothing that can be prevented its a fact of life..
this is quite harsh reality but i want people to understand organ donation! sometimes you have to say it in black and white to get the message across! and from personal experience being on the transplant list for 7 months waiting and hoping and wishing that call would come to save me from a life of struggle, never once did i wish death on anyone, in fact that has to be one of the hardest parts to deal with, knowing that some family would be going through the worst time of there life!! also been watching hollyoaks at the moment and one of the girls is waiting for a liver and another girl said to her that now "someone has to die" to save her...i know this is true but the way it was put across made it sound very negative and because the girl tried to kill herself and now has liver failure because of this its just a sensitive issue and makes it sound like people who need organs bring it on themselves WHICH IS NOT THE CASE!! !...oh I'm going on now but arghhhhh annoyed.com!!! well after killing my dog (not literally) lol he had ripped up lees files with all his paperwork in it! haha hes such a good dog normally but today i think he was trying to prove a point as Ive not taken him out in a few days, hes going on "nice dog" strike! after dealing with that 5 Min's on oxygen i was back to myself again. recently done a video for vertex the company that made Kalydeco. just a little video to show how kalydeco has worked for me and the difference before and after starting it, something different to do. would put the link up to it but I'm not sure I'm aloud to post it anywhere as its just for internal use for there company and to educate doctors for Kalydeco. that's about all for now looking forward to the year ahead, as I'm going to be a bridesmaid for my beautiful cousin sally!! and many other adventures..very excited!! oh and Rylan just won Celeb Big Bro whoooooooooop! !